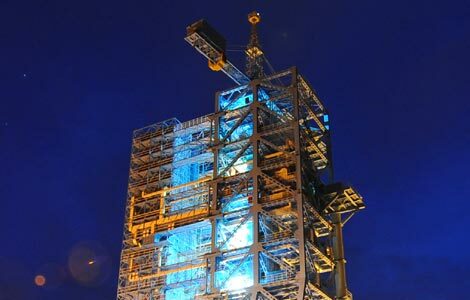 China's space program is open and transparent and other countries are welcome to carry out joint experiments aboard the country's future space station. 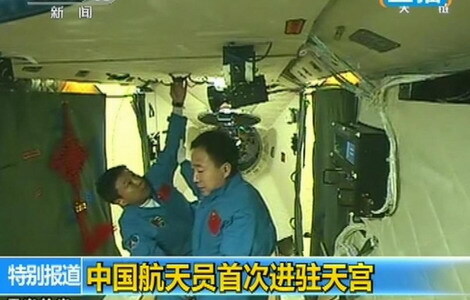 Three Chinese astronauts in the orbiting Tiangong-1 space lab module received greetings from President Hu Jintao on Tuesday. 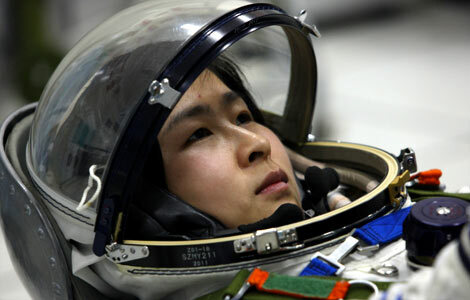 Astronaut Liu Yang, one of China's two female reserve astronauts and a former air force pilot, will be China's first woman in space. 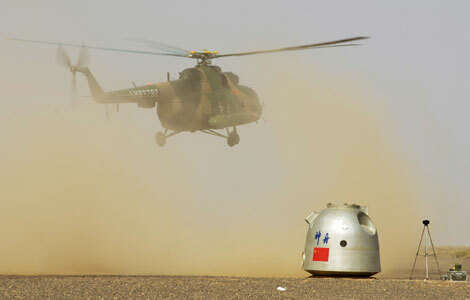 Unmanned spacecraft Shenzhou-IIX landed after completing China's first-ever space docking mission. 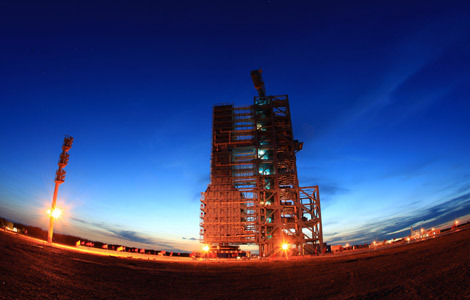 China launched its Shenzhou IX manned spacecraft at 6:37 pm on June 16, sending the country's first female astronaut into space. 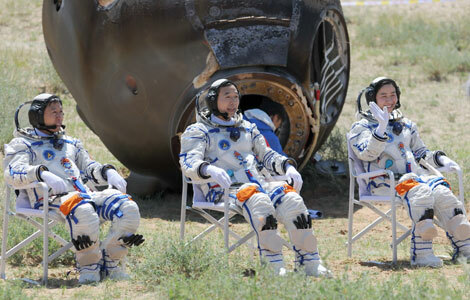 Three astronauts, Jing Haipeng, Liu Wang and Liu Yang boarded the spacecraft. 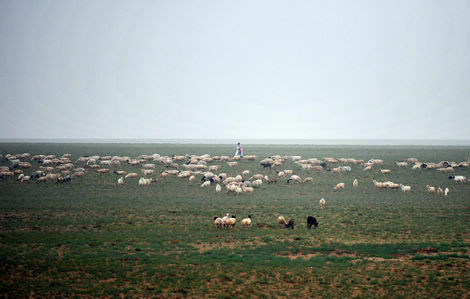 One of the three Shenzhou IX crew members will not board the Tiangong-1 space module lab, but will remain inside the spacecraft as a precautionary measure. All of the crew members will stay 13 days in space.